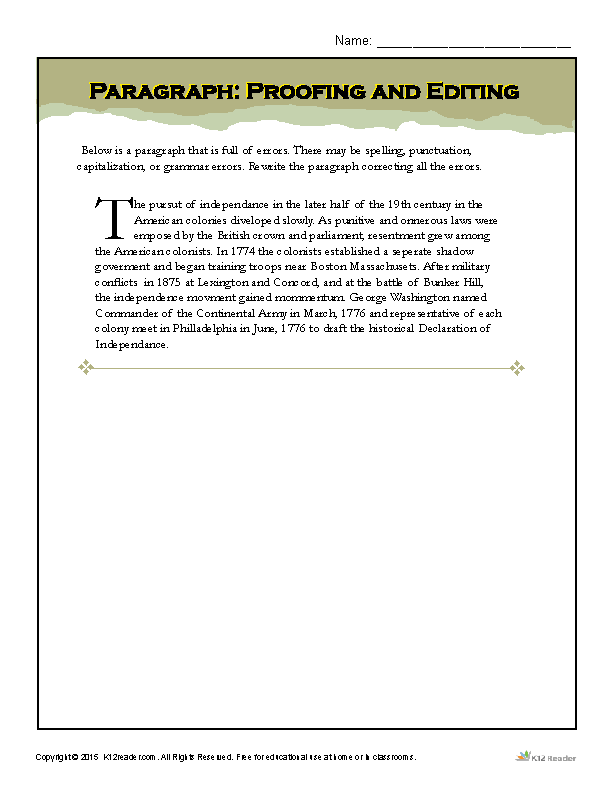 In this activity, students read a paragraph about the American colonies. The paragraph is full of errors! Students will read the paragraph and rewrite it without errors. The worksheet is great for high school students.